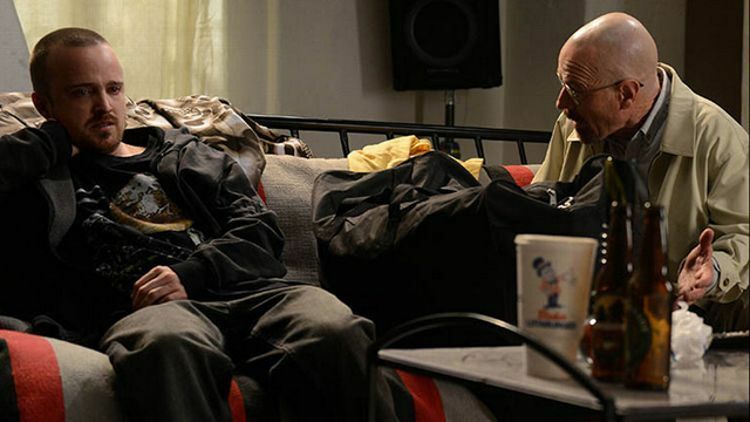 Flashback to Jesse and Walt’s first cook. 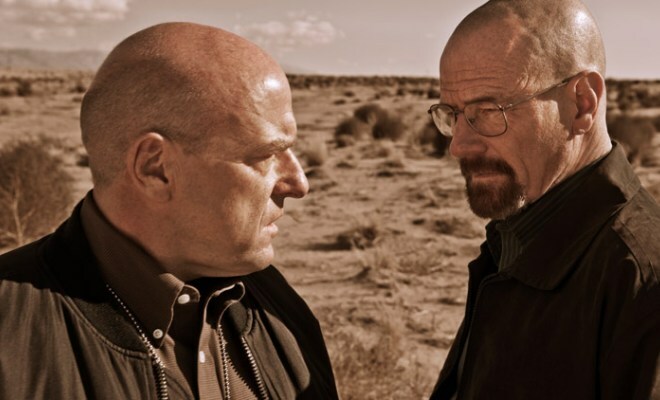 Wow, they really were hostile towards each other during MethLab: The Early Years. 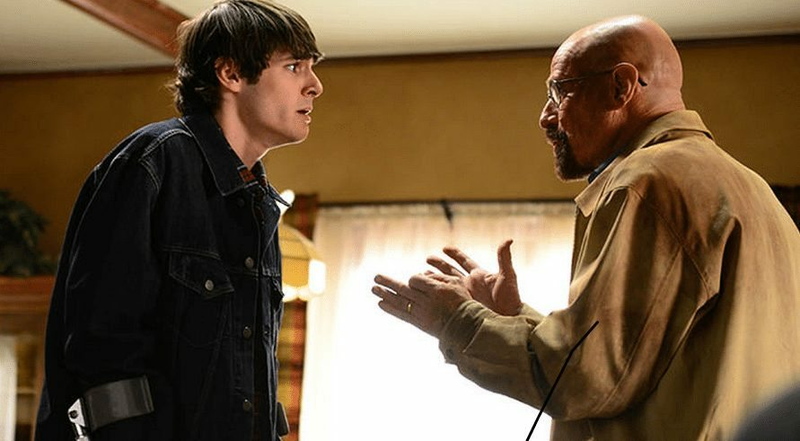 And Walt had such lustrous hair! 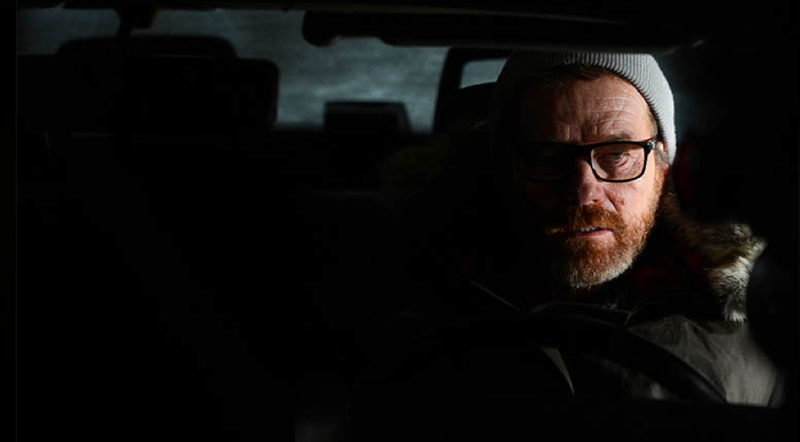 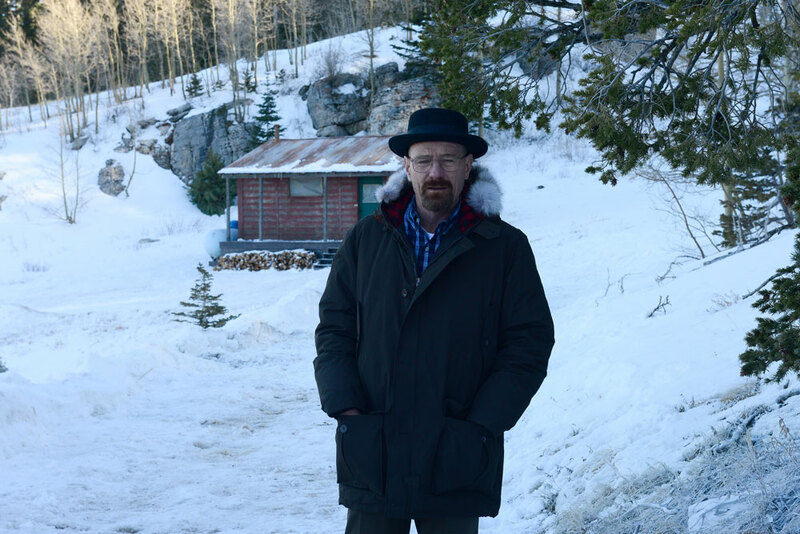 Walt takes a break from work to practice his lie to Skyler before wandering off to a nearby rock to get cellphone reception. 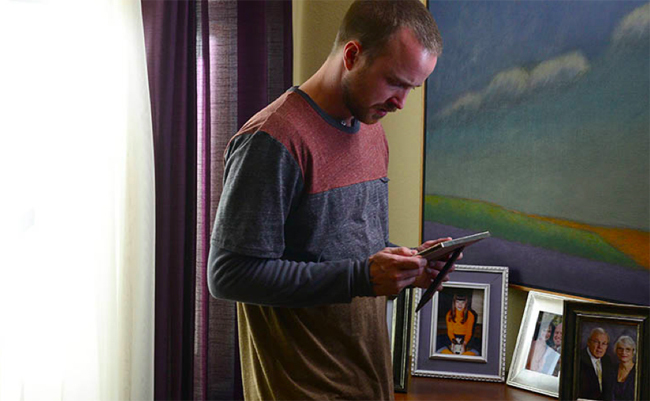 He tells his wife that he will be home a little late. 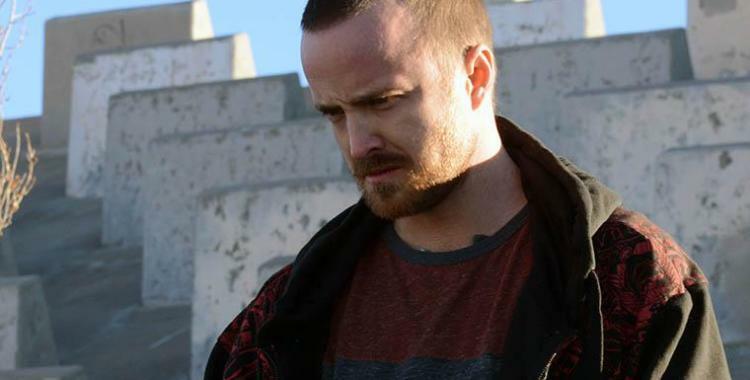 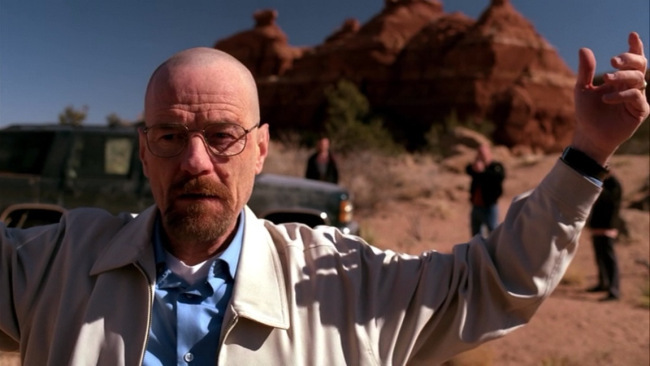 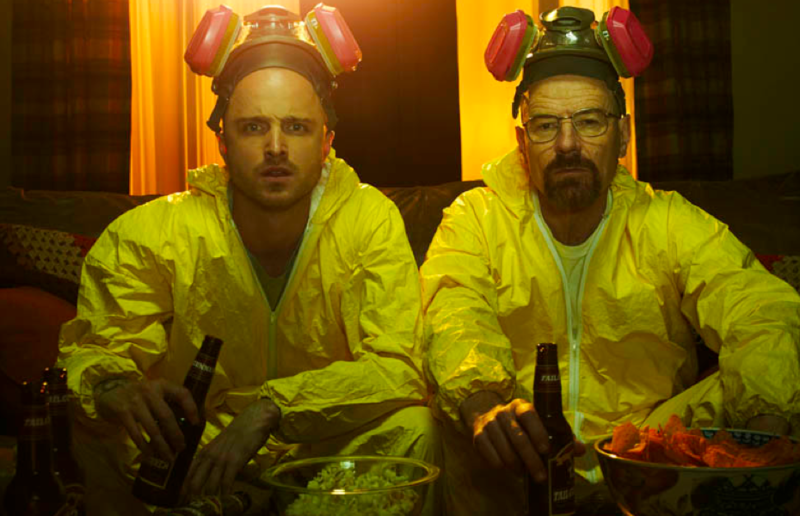 Now, the RV is gone, Jesse is gone, Walt is gone, and the lies are gone.